With a wedding a weekend this summer finding a different outfit to wear to each one is a migraine inducing nightmare. So just imagine the stress if an invite to the most photographed wedding of the year arrived through the letter box, Pippa Middleton we're looking at you. 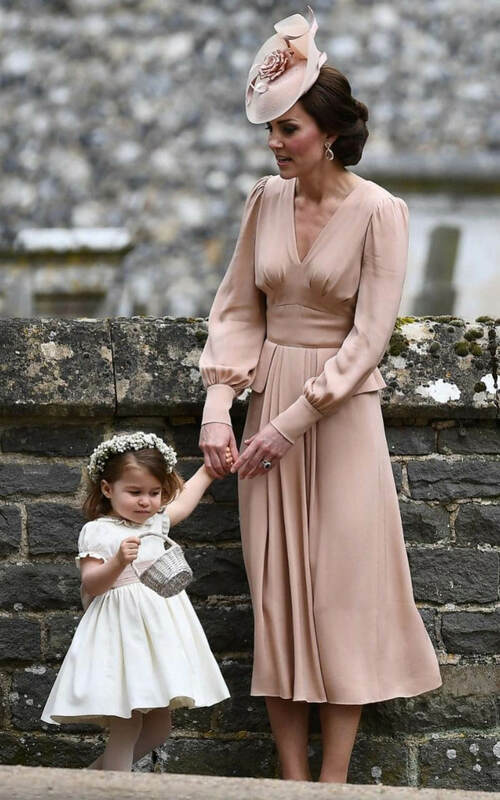 If you're future job title includes the word Princess or Queen then it's probably best to take style advice from Kate Middleton herself if you don't want to upstage the bride. The Duchess opted for a demure, blush-pink Alexander McQueen dress - chic, but not certainly not attention grabbing! Taking heed from the Bride's sister's mother-in-law was Donna Air (girlfriend of James Middleton) who chose a head-to-toe cream ensemble by Emilia Wickstead for the occassion, complete with matching shoes and fascinator. If colour blocking is a bit too 80s for you then look to Serehna Hood (executive Fashion Director at Vogue) who went for a daring floral print gown paired with glitzy gold heels. Claudia Bradby was also part of the pattern brigade in her gorgeous printed dress from one of London's most in-demand brands, Rixo. 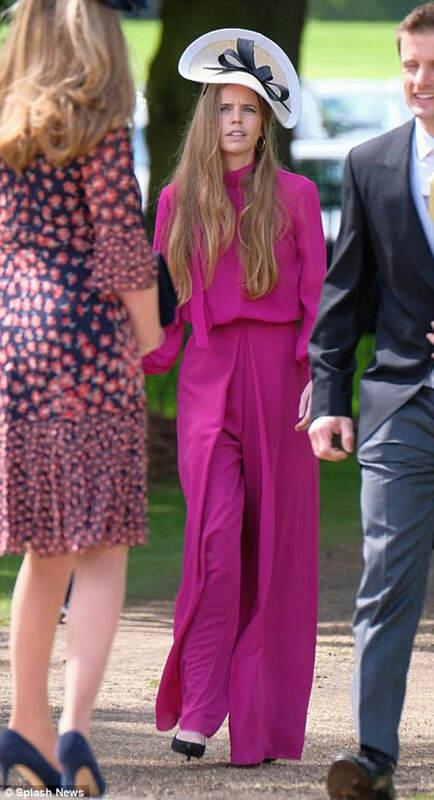 Finally, if you're looking to play it safe then maybe don't follow in the flamboyant footsteps of Kate Redman who we spied (she was hard to miss) in a vibrant, plum-hued jumpsuit, certainly an alternative chocie for wedding attire. So you've got the dress inspo, now all you need to do is secure an invite to 2018's wedding of the year - who's will it be? We’ll be sure to let you know.